Professional cleaning services is a great investment for anyone who wants to take back a big chunk of their free time and still reap the benefits of a clean space. 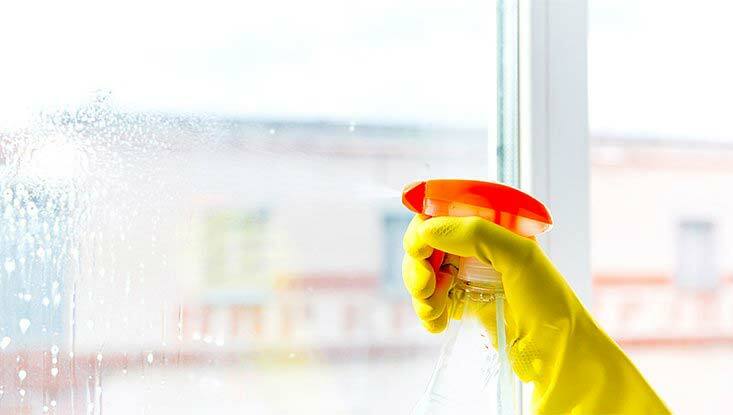 When you hire County Cleaners Corporation’s team of professional cleaners to mind the tidiness of your home and business, you can expect the highest quality cleans. Our clients keep coming back for our professional cleaning services because the level of cleanliness we provide to their homes and businesses is practically unprecedented. 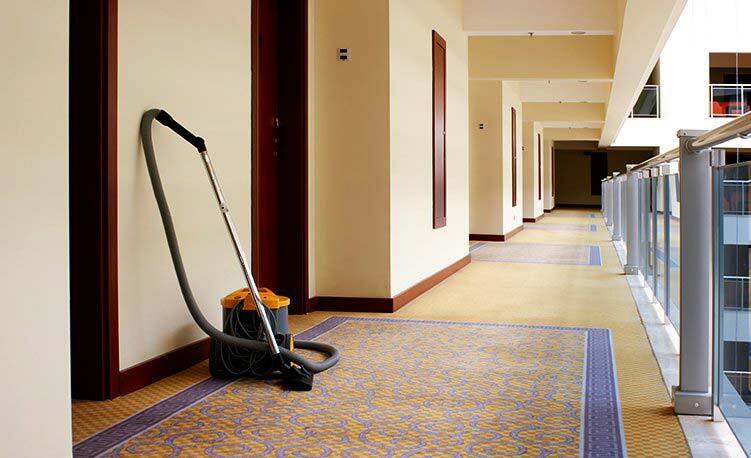 While no know is going to doubt that you know how to sweep, mop and scrub, but our team has received extensive training and is fully equipped to tackle the often overlooked and hard to reach areas. Why Choose County Cleaners Corporation? Our high standards aren’t limited to the level of hygiene that we provide your home or business with. Though it certainly is a big part of it, we expect a lot of our team including reliability, respect, courtesy, health and safety. We are a fully bonded and insured janitorial company that can clean your office. All information provided is provided for information purposes only and does not constitute a legal contract between County Cleaners Corporation and any person or entity unless otherwise specified. Information is subject to change without prior notice. Although every reasonable effort is made to present current and accurate information, LinkNow™ Media makes no guarantees of any kind.